Big Savings on Weber clearance items, only available on-line, when they're gone it's done! The Gas Barbecue Family from the Spirit and Genesis Through to the Summit and Grill Centre. 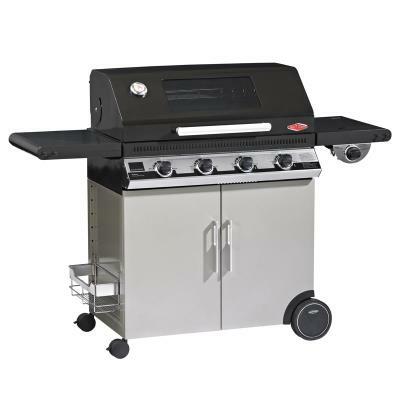 The One Touch BBQ Family, Iconic Design and Ultimate Durability from the Original to the Premium. The Portable Q Family, A Range of Stunning Compact Gas & Electric Barbecues for On-The-Go Cooking. The Smokey Joe Original & Premium Charcoal BBQ Range from now also Includes the Jumbo Joe. 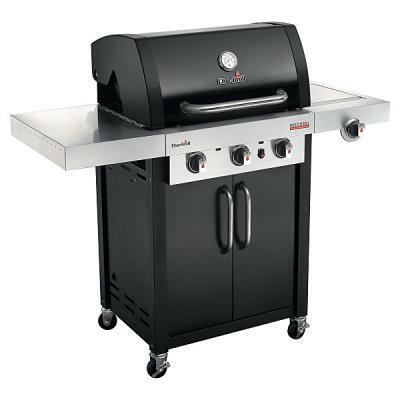 Smokey Mountain Charcoal Cooker, Infuse Exciting Flavours with the Charcoal Smoker in 47 & 57cm. Expand your Q BBQ with a Range of Cooking Accessories Specifically Designed for the Q Series. The Complete Range of Weber Gourmet System Barbecue Accessories. A Selection of Smoking Accessories from Wood Chips and Chunks to Smoker Trays. Charcoal Kettle BBQ Accessories Including Chimney Starters, Pizza Stone & System Cooking Grills. Look After Your Grill and it Will Look After You, Protect Your Barbecue with a Genuine BBQ & Grill Cover. Be the king of the barbecue and try some exciting recipes from Weber Grilling guides. Weber Charcoal & Briquettes, including Chimney Starters and Fire Lighters. Got a Poorly BBQ? Get it Back Up and Running in no Time with a Large Range of Genuine Spares. Weber are one of the world's largest BBQ manufacturers, every Weber has a legacy of caring built in from gas to charcoal and now for 2013 the range has had re-designs and another years barbecue experience built into every model. When you look at the vast choice available within the Weber barbecue catalogue you can see just why they are the first choice for any keen BBQ enthusiast. 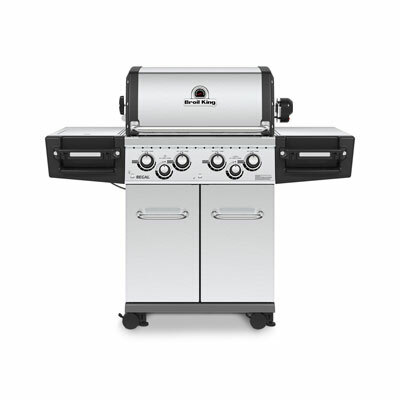 In gas Weber have the entry Spirit barbecues, starting with a 2 burner and moving up to a 3 burner with side burner, the entire Spirit series has been completely re-designed this year. Moving up you enter into the Genesis BBQ's with style and quality built in, finally the Weber Summit barbecues, including the new 'grill centre with social area' for a complete outdoor kitchen. In charcoal Weber have the trusty Smokey Joe and now for the first time in the UK the Jumbo Joe has made it's way to the range. The One Touch kettle and Performer complete the charcoal series and let's be honest, the charcoal kettle barbecue is where it all started for Weber, the proven and trusted design has evolved into the number one selling charcoal barbecue, with a 10 year Weber warranty and outstanding range of cooking accessories for superb charcoal barbecueing available. Weber also have the largest range of barbecue accessories, including dedicated charcoal and gas accessories, from grilling tools to pizza stones and roasting racks, Weber really is the world's first choice for part time and full time barbecue enthusiasts, with a grill perfect for evey cook and every pocket!.